The arrival of Pope Francis in America takes me back in my thoughts to an earlier era when a pope who grew up under communism and understood the horrors of socialist practices worked with an American president who was a Protestant (with a Catholic father) and a British prime minister who was tutored all her early years by her Methodist shopkeeper father (and who later said that C. S. Lewis was one of her spiritual mentors) to overthrow the Soviet empire. 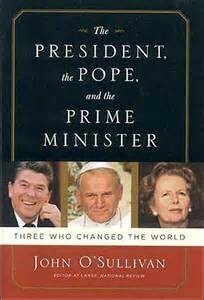 There’s an excellent book on that subject that I can highly recommend, appropriately titled The President, the Pope, and the Prime Minister: Three Who Changed the World. It details how Ronald Reagan, Margaret Thatcher, and Pope John Paul II worked together, both behind the scenes and in public pronouncements, to bring an end to one of history’s most brutal and atheistic regimes. John Paul, because he grew up in Poland and saw Soviet socialism firsthand, recognized the evil in the system and sought to free his people. Reagan spoke often and eloquently on behalf of the Polish people and his partnership with Thatcher helped undermine the Soviet economy, leading to change. It was a wonderful example of working together for the good of all, and each of the three leaders did so from their common Christian faith. There are things about Pope Francis that I admire: his strong defense of the unborn and his obvious compassion for the poor top that list. 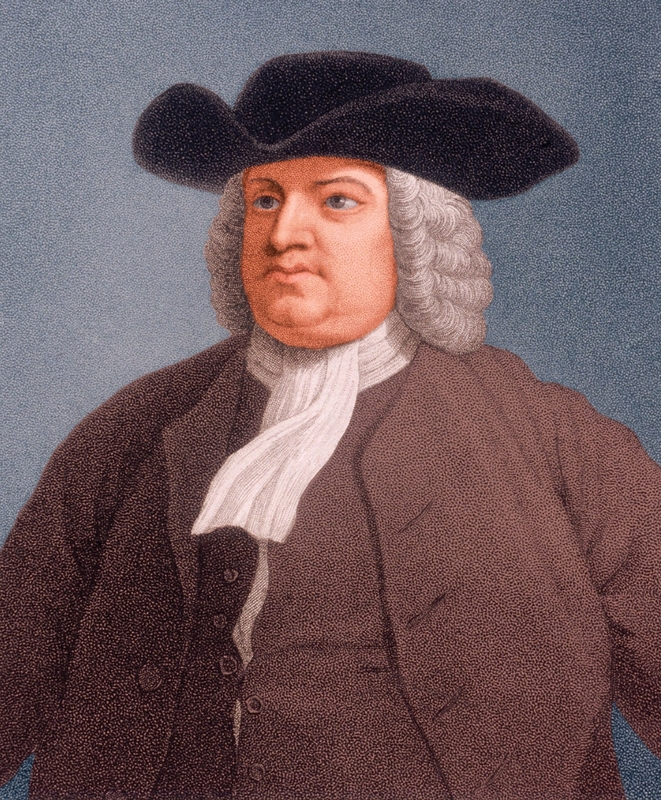 Other things he says are more bothersome: his lack of understanding of how the free market and business works; his insistence that climate change is an undoubted fact; his misunderstanding of the Biblical roots of the death penalty for serious crimes. Much of what he believes, I’m sure, is the result of his Argentinian background and the type of theology he imbibed there—the incursion of some Liberation Theology that, in fact, liberates no one from sin. Yet I don’t doubt the sincerity of his Christian faith, no matter my disagreement with how he thinks it manifests itself in society. I am not Catholic and never will be. My Biblical beliefs lead me in a different direction. But I do maintain a great desire to work with all true believers. He that suffers his difference with his neighbor about the other world, to carry him beyond the line of moderation in this, is the worse for his opinion, even though it be true. . . . Since all of the parties profess to believe in God, Christ, the Spirit, and Scripture, that the soul is immortal, that there are eternal rewards and punishments, and that the virtuous shall receive the one, and the wicked suffer the other: I say, since this is the common faith of Christendom, let us all resolve in the strength of God to live up to what we agree in, before we fall out so miserably about the rest in which we differ. Christians, especially in these perilous times, need to pull together and concentrate on our common faith and work to see it influence all of society. 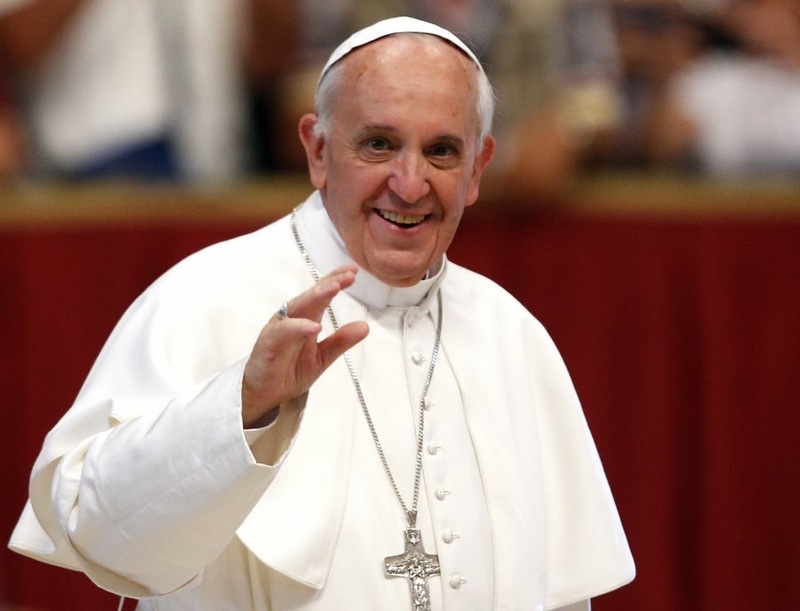 Catholics need to set aside any sense of being the only true Christian church and recognize other genuine believers. Protestants must not hold grudges toward the Catholic church for grievances, both real or imagined. We must love one another and seek to find the common ground that will protect us all from an ever-more-intrusive government. We must be public examples of the love of Christ, first toward one another, and then to the world. Jesus said the world would know we are His followers by seeing the love we show to one another. It’s time to put that into practice now, more than ever.